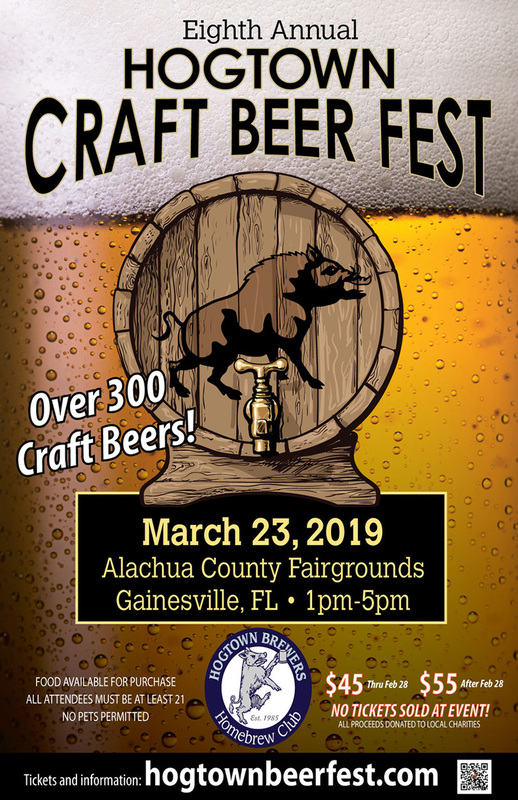 Do you have a question or comment about the Hogtown Craft Beer Festival? Email us at beerfest@hogtownbrewers.org. 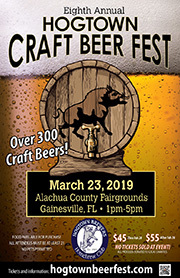 Become a Fan of the Hogtown Craft Beer Festival on Facebook!